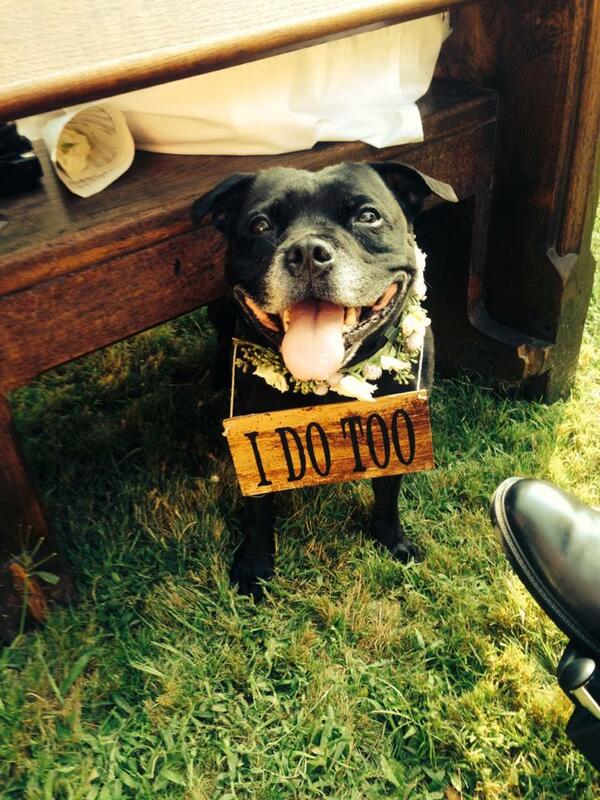 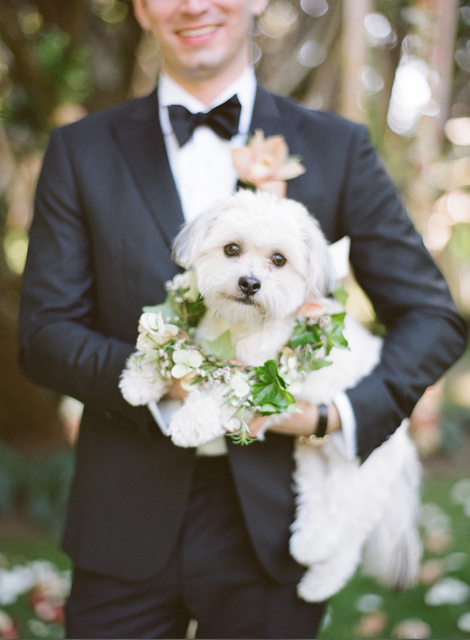 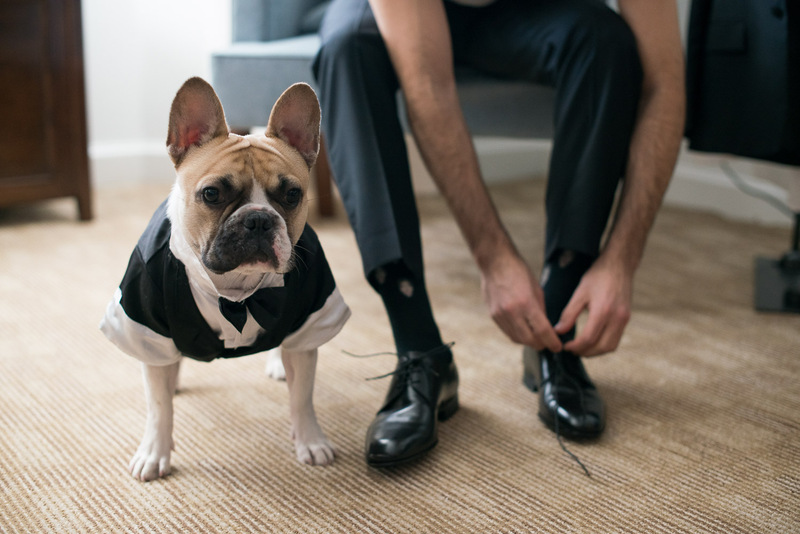 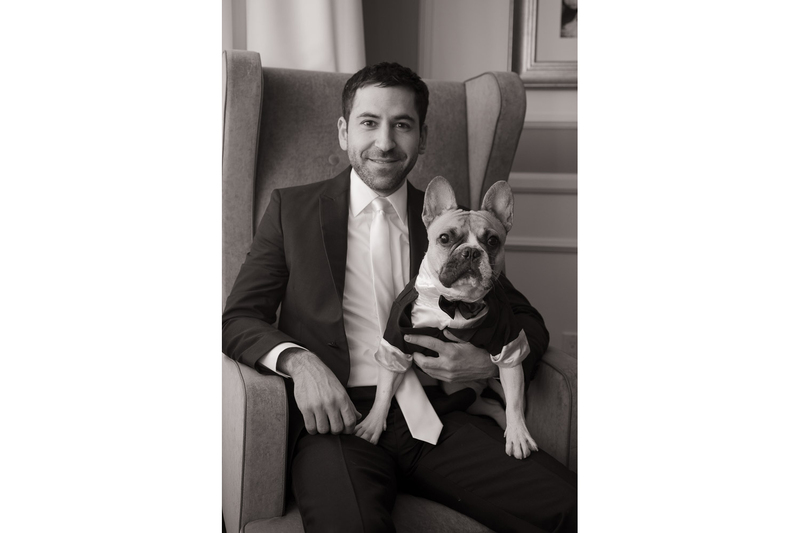 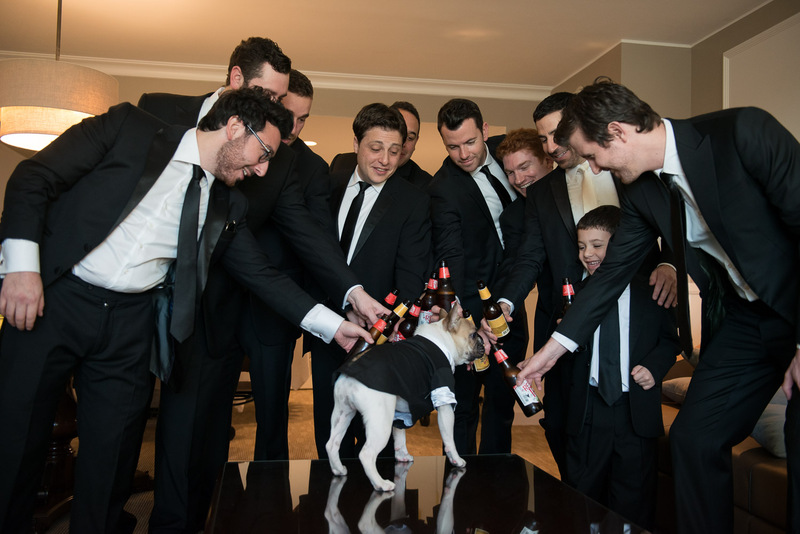 Your wedding is a day to share with the ones you love so naturally your dog is included. 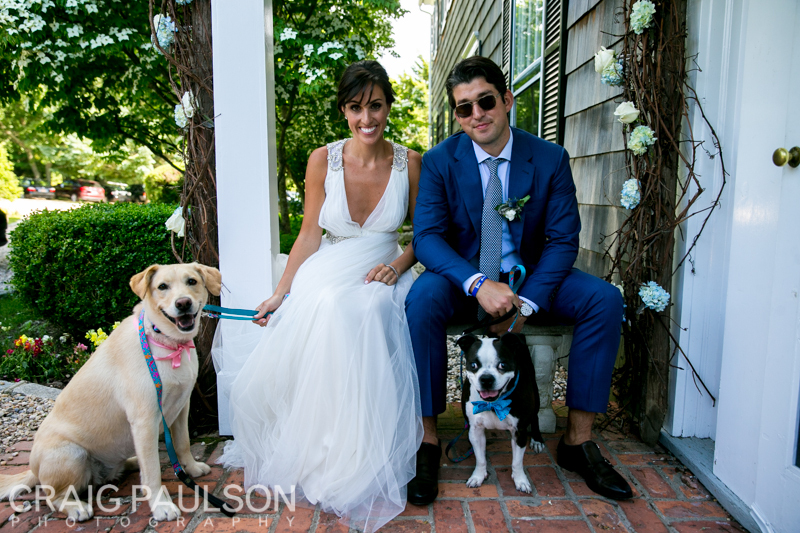 Below, a few of my favorite moments with our four-legged family members. 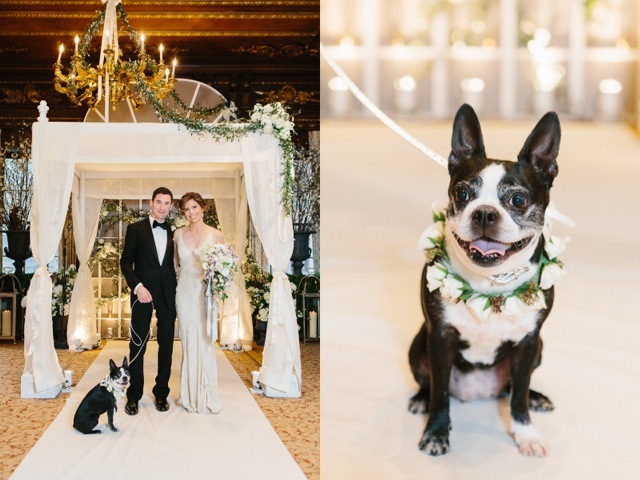 Photo Credits: Photo 1 and 2 by Craig Paulson; Photo 3 (by Leslie Price of In Any Event – taken with my phone, thank you very much), Photo 4, 5, 6 and 7 by Heather Waraksa; Photo 8 by me again; Photo 9, 10 and 11 by Nathan Smith of Ira Lippke Studios. 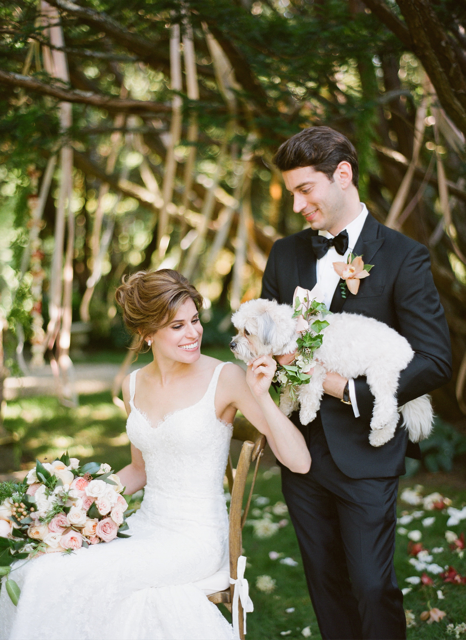 ← Engaged over the holidays?